You no longer have to fear the deadly – or seemingly deadly – Cedar Spray. Grounds crews moved one of the two fountains this summer further into the lake and further from the usual course of the wind’s blow. This means you can look nice for that job interview or presentation and not bring the smell of Cedar Lake with you. Hooray! If you’re prone to eating crackers in bed, leaving a trail of crumbs or bringing mud in on your shoes, you may want to be a bit more careful this year. 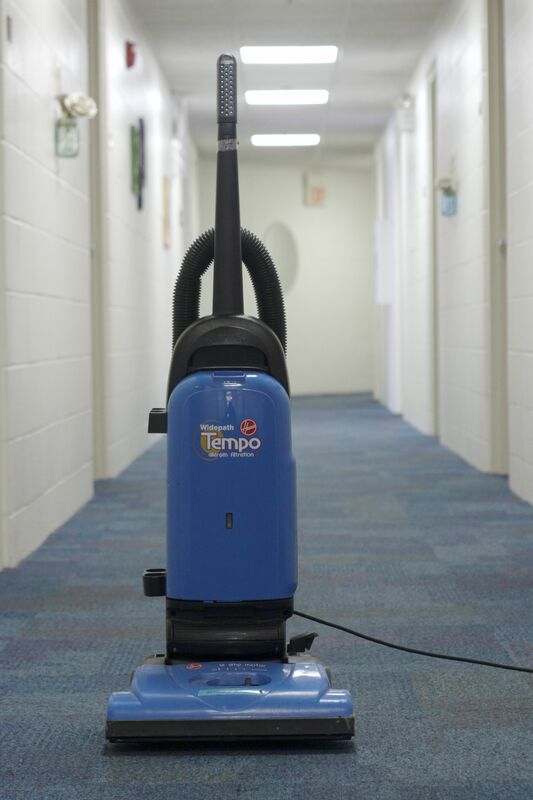 Students in resident halls no longer have access to university-supplied vacuum cleaners. That means it’s a bit more tricky to clean your room. But did you even clean it before? If you’re worried about the mess of cobwebs and popcorn kernels your room will become, do as some halls and units are already doing. Be the bigger person and supply the vacuum for the hall, or ask each hall- or unit-mate to contribute a buck or two to the vacuum fund. You can get a basic vacuum cleaner for about $20 at Wal-Mart. There’s one big Yellow Jacket joining the campus this year. 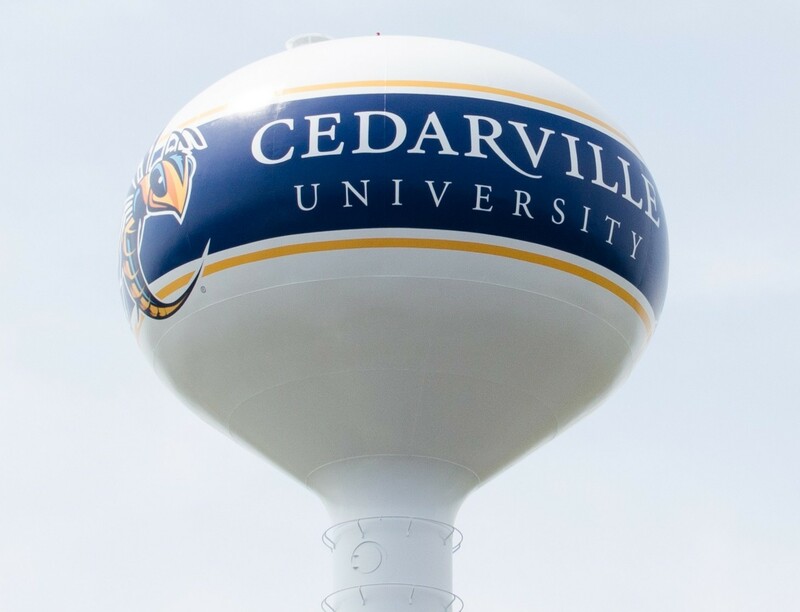 Cedarville’s mascot has finally flown to new heights – the top of the University water tower. Thanks to a paint job this summer, the water tower has a new look. But the actual purpose of the water tower has been upgraded as well. According to Dr. White’s chapel announcement earlier this semester, the campus’ hot and cold water supply – rather than just its hot water – is now treated. If you want to taste whether the upgrade made a difference, stop by any water fountain (except those in Cedar Lake), and drink up. You may notice a new building behind the Engineering Project Laboratory on the southwest edge of campus. The new science facility houses seven new chemistry labs devoted to freshmen and upper-level chemistry classes, as well as research. 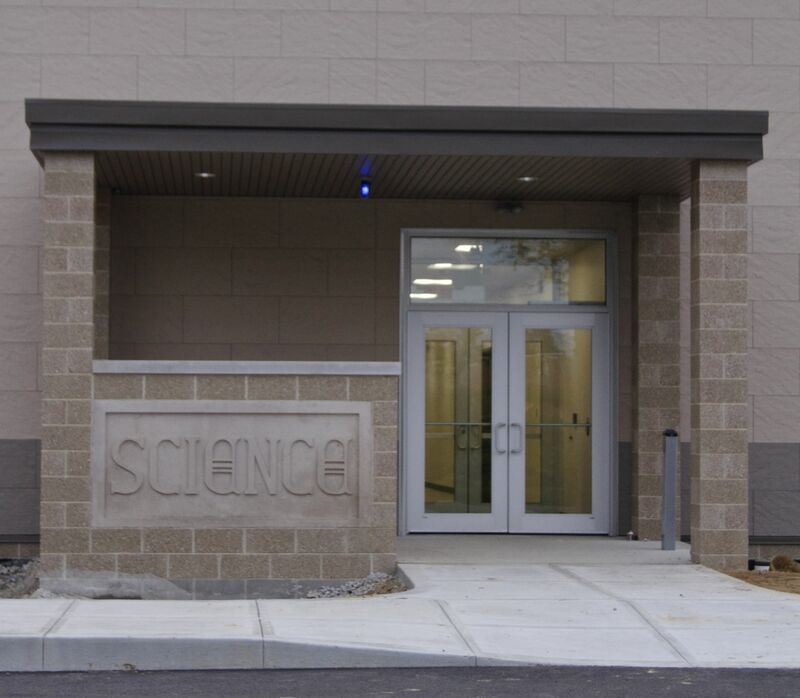 The building opened for lab classes Aug. 24. The new science facility wraps up the two-phase, $5 million renovation of Cedarville’s science labs. Phase one included renovating parts of the Engineering & Science Building, which was completed Fall 2014. Here’s to a road less traveled. Many students have spent two years dreaming of a paved path to the two townhouse buildings, and now such dreams are dreams no more. 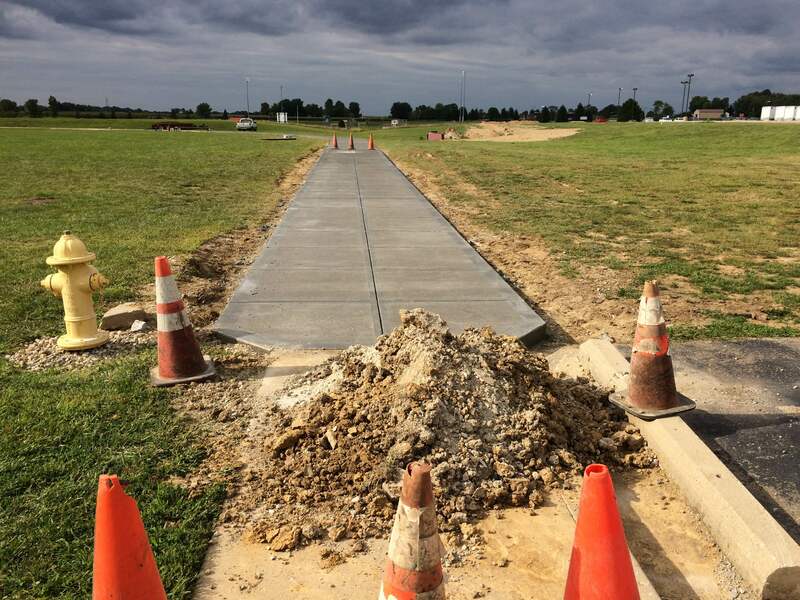 On Aug. 28, crews laid the last bit of cement, which connects the sidewalk in front of Murphy/Rickard/West to the sidewalks immediately in front of each townhouse unit. No more unavoidably soaking wet shoes or mud-crusted flats for you townhouse folks. Rain or shine or snow, the path to and from campus will not wash away. 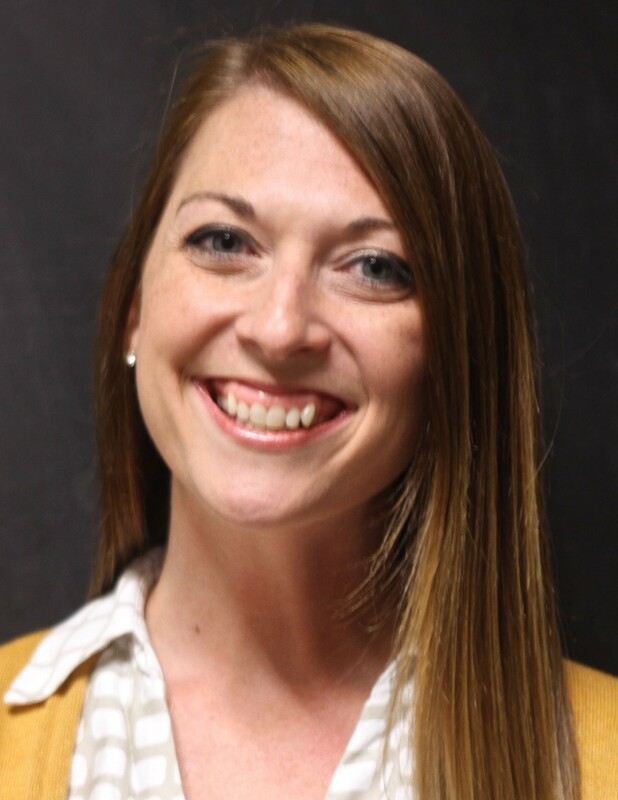 Formerly the director of counseling services, Mindy May was named as director of student development in June 2015. Cedarville created the student development department by merging counseling services and residence life in the interest of saving money and better serving students. New Position: General Reno Lt.
Gen. Loren Reno (Ret.) joins the president’s cabinet as interim vice president for academics and chief academic officer. Previously the inaugural dean of the School of Business Administration, Reno took on the new role in June. 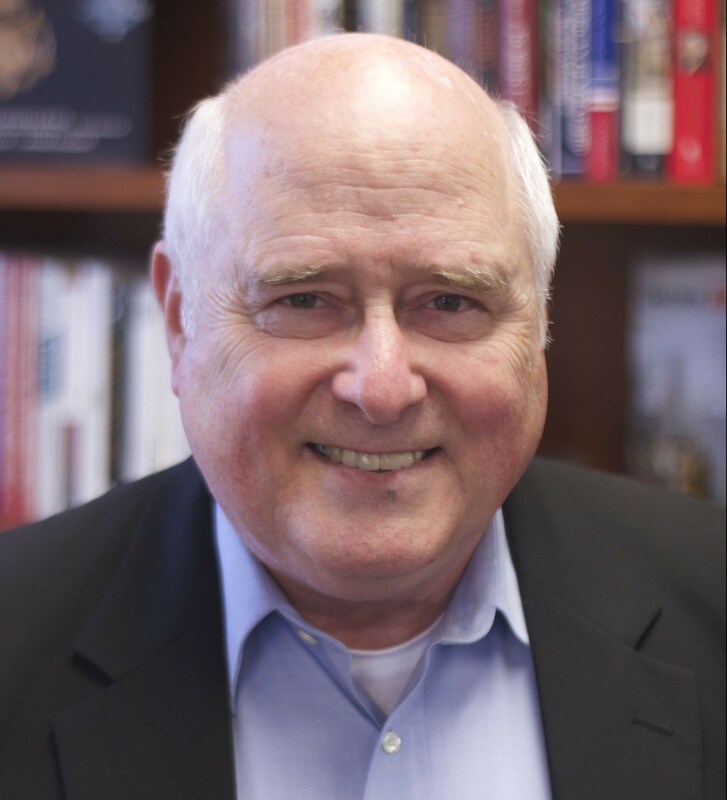 Reno also made his first book debut this July with the release of “10 Leadership Maneuvers: A General’s Guide to Serving and Leading,” in which he draws from his 38 years of service in the United States Air Force. Anna Dembowski is a senior journalism major and editor-in-chief for Cedars. She is learning to love coffee, spontaneity and Twitter. Follow her at @annabbowskers. No Replies to "Cedarville Makes Changes to Campus, Names Faculty to New Positions"